There are approximately 25,000 undergraduate and graduate students at the University of Pennsylvania. We are joined in this Penn community by about 4,700 standing and associated faculty and almost 2,500 academic support staff. And yet, we in the Penn community far too often think only of the few hundred Quakers with whom we interact most often. 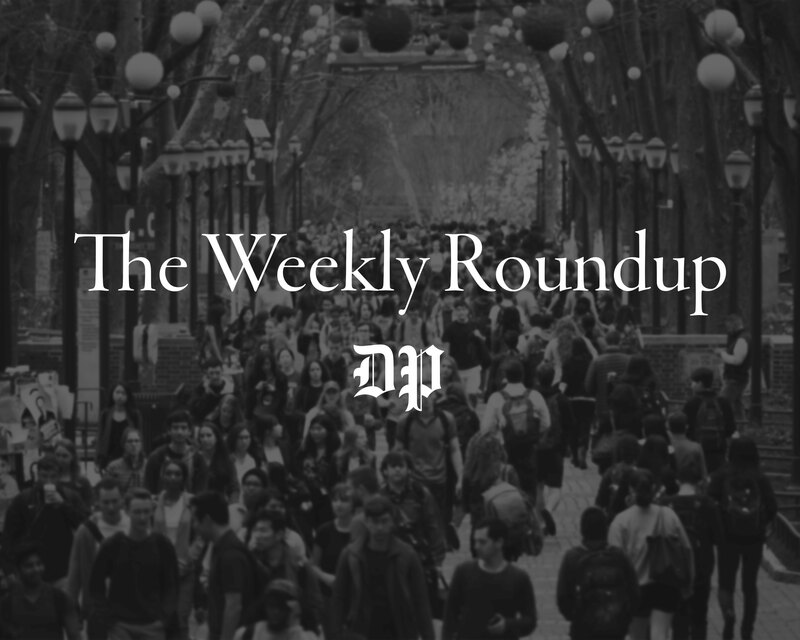 With thousands of new students embarking on their Penn journeys this week, our university is getting thousands of stories deeper. The best advice I can give anybody this year is to hear out as many of those stories as possible. Campus life at Penn presents a healthy abundance of viewpoints and perspectives. When my friends at home ask me to describe what a typical Quaker is like, it is legitimately impossible to provide a good answer, which at times is a very good thing. First-year students should be enthusiastically ready to have their beliefs challenged. Parents and guardians should expect their kids to return home as wiser people, probably with some new answers to life’s questions. The only way to arrive at those answers is by continually asking those questions to as many people as possible. The best way to become a strong, intelligent and adaptable member of any society is by actively engaging with said society. Put differently, if we want to get the most out of Penn, we need to care to learn about parts of this community with which we aren’t intimately involved. I have found this mentality to be challenging on multiple fronts. This last year has seen increased coverage of free speech incidents on campuses nationwide, as political polarity, racial tensions and other divides make open, well-intentioned debate harder to come by. Additionally, college life – particularly in a setting as intense as Penn’s can often be – is inherently overwhelming, making it difficult to engage with campus issues that are not on the forefront of every person's mind, such as financial aid policy or the availability of mental health resources. Being open and active members of any community is tough and is perhaps made tougher in a fast-paced place like this. 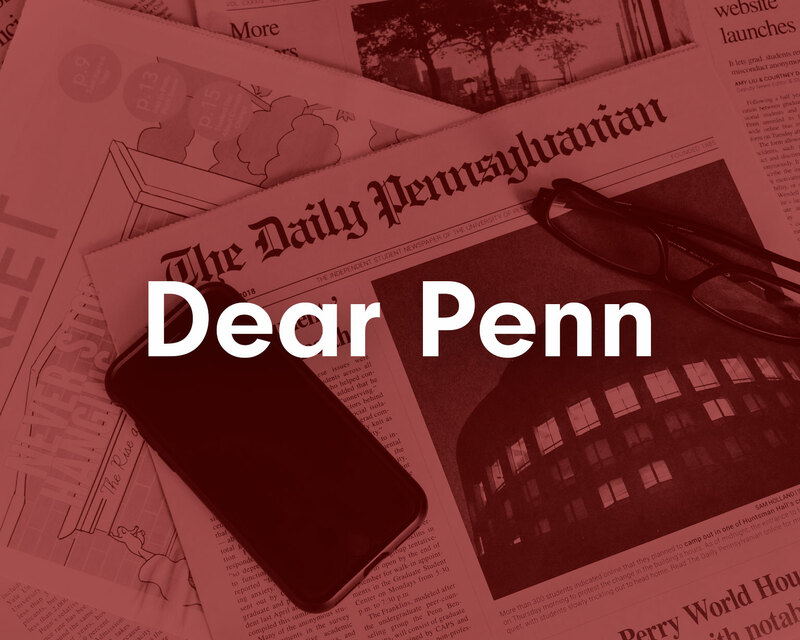 Yet the payoff for being a good citizen of Penn is mountainous: I firmly believe that the most engaged students have the best chance to make the Quaker experience a better one, which needs to be a top priority for each of us. I see my fellow Quakers do this every day. 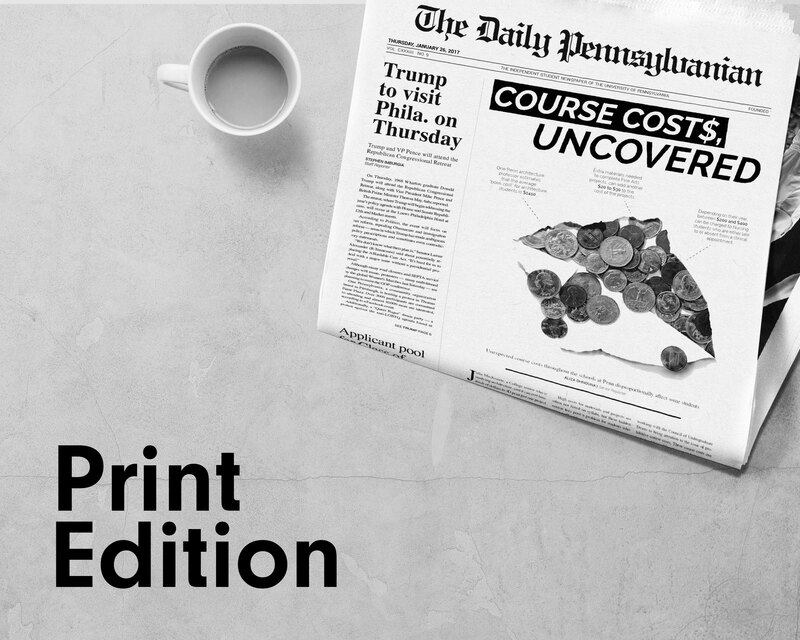 Student leaders can actually create tangible change at this school, like working to reduce the extra costs of some courses and pushing the University to hire its first chief diversity officer. 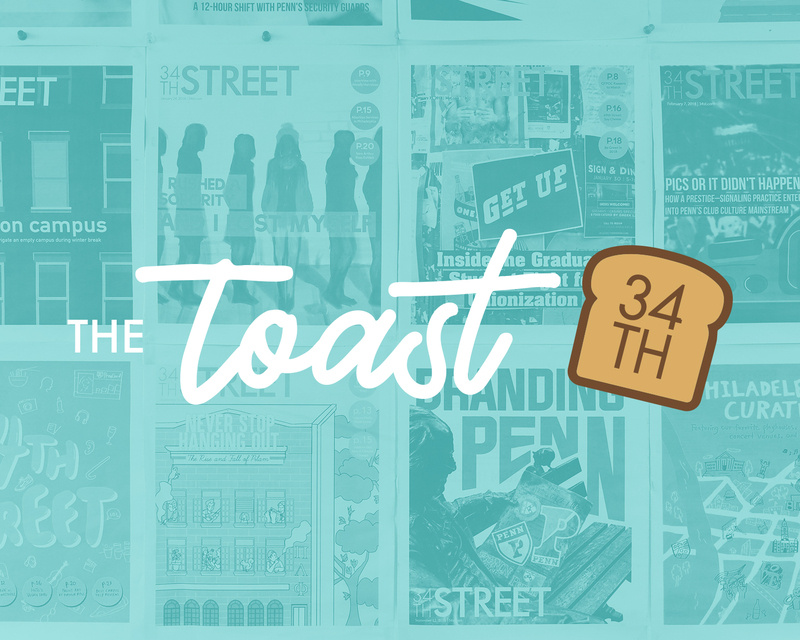 We at The Daily Pennsylvanian, 34th Street Magazine and Under The Button strive to be a part of this mission as well, and we work to impact our community every day by informing our readers and holding our leaders accountable. Every member of this community is endowed with some degree of privilege simply by being connected to a renowned and excellent institution like Penn. This privilege, however, is also a mandate, one that requires us to use this awesome opportunity to make our lives and others’ lives better. We can only make others’ lives better if we are aware of what others’ answers to our questions are, so I charge you, a member of our Penn community, to step outside your comfort zone as often as possible this year. Delve deeply into something you know nothing about. Read about the incredible work that the people around you do, and make sure that your administration, your student government, your peers and — quite importantly — your campus media is doing right by you. That’s really the only advice I have, other than calling your parents or guardians every once in a while. Welcome to Penn; now start asking some questions. CARTER COUDRIET is a College senior from Franklin Park, N.J., studying political science. His email address is coudriet@thedp.com. He is the president of the 133rd Board of The Daily Pennsylvanian.